The Imam of American Muslims issued a statement on the 45th day of continuity of miracles which are being seen by people from all walks of life. An address by the Vice Chancellor of the Quranic Open University and El Sheikh of Muslim of the Americas to all “people of the book”: “This is, undoubtedly, the greatest sign of the Almighty God, warning people to fear and obey Him and to stop committing injustice,and oppression, and unjustified killings of innocent men, women and children. The appearance of the shining Personal Name of the Almighty has been present for the last forty-five days in the Holy Shrine Qadriyya Jamia Masjid Islamberg, situated in the Muslim village of Holy Islamberg, in Hancock, New York. 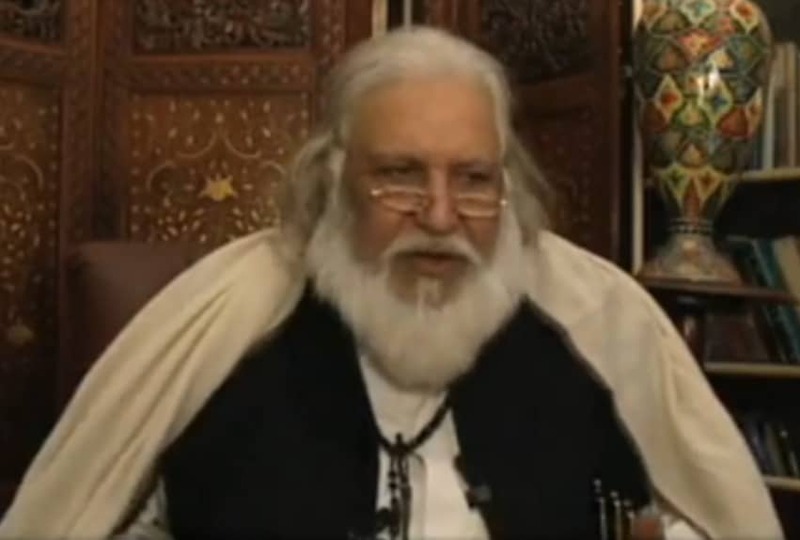 The following is an address by Vice Chancellor of the Quranic Open University and El Sheikh of Muslim of the Americas to all “people of the book”: “This is, undoubtedly, the greatest sign of the Almighty God, warning people to fear and obey Him and to stop committing injustice,and oppression, and unjustified killings of innocent men, women and children. miracle – His personal Name, Allah – to anybody, and for such long duration. The manifestation continues to this day. No one has ever seen Allah’s Name written in the Arabic script shining on His house at Makkah [Holy Kaaba]; but Allah has chosen the United States to miraculously reveal His Name, in addition to rainbows seen by people during the day and night. This is a sign of success and salvation. Let the world know, once and for all, that Almighty God, in His final revelation – Al Quran, has very clearly stated or ordered people to show respect and importance to houses of worship such as synagogues, churches, and mosques because He says, it is there that Allah’s Name is commemorated. message brought by Abraham, Moses, and Jesus son of Mary. justice, equality, mercy and tolerance.